From gaining a professional edge to expanding your business network, the reasons to get an MBA are as diverse as the students pursuing them. 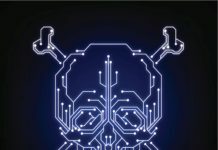 Every professional’s needs and motivations are different. 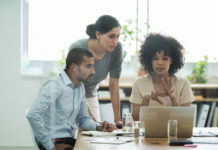 Short for Master of Business Administration, an MBA is a graduate degree that focuses on the analytical, functional, and ethical applications of business. Graduate programs are a big commitment of both time and money. 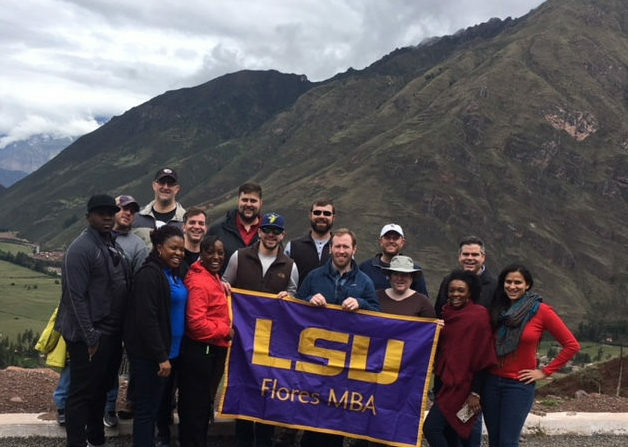 LSU’s Executive MBA track is an alternate-weekend MBA program for working professionals that offers a mixture of face-to-face interaction and online curriculum. 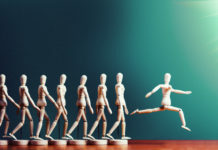 While many companies hire employees with bachelor’s degrees for entry-level positions, at the management level, there is often an understanding that associates will work for a few years and then head to business school to earn the degree that will open doors to senior management and partner positions. A good program should offer more than just classes, it should also provide global professional experience and mentorship. At the executive level, the most beneficial electives center around international business, and improving students’ negotiation abilities. 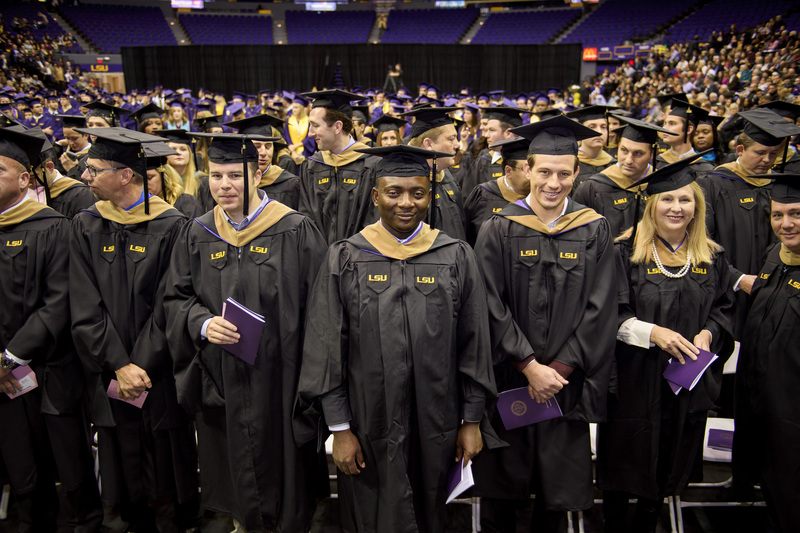 LSU’s Executive MBA track prepares students to achieve their career goals in just 17 months. 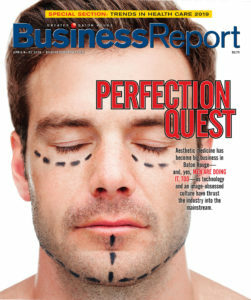 It is crucial to balance MBA curriculum with practical mentorship and support. 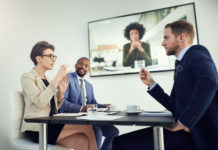 A unique aspect of the LSU’s EMBA track is that executive coaching is offered to all students interested in developing their leadership skills. MBA programs offer different types of benefits, all of which can vary from one school to another. Each student in the LSU’s EMBA track receives multiple assessments, allowing for individualized executive coaching that is necessary for transformational outcomes. By 2020, jobs in the energy industry are expected to double, but 72% of energy employers say they have difficulty finding quality candidates. 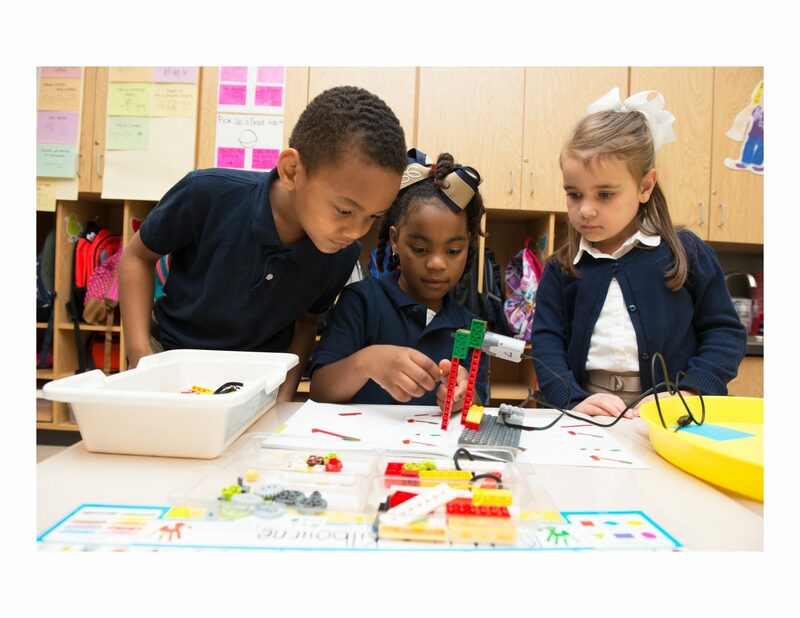 Opportunities exist in Louisiana, Texas, and cities of all sizes across the country. 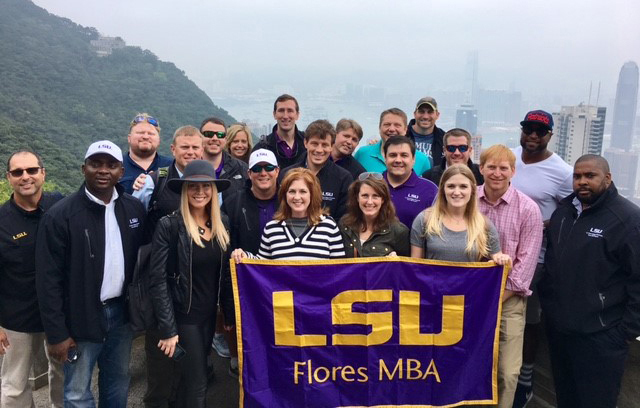 LSU’s EMBA students are prepared for this growth because, in the program, they develop and leverage globally-entrepreneurial thinking. Students receive a first-hand perspective on international business with LSU’s 17-month program. In addition to interactive coursework in the classroom, the program includes two one-week international study trips- one to Asia and one to South America. Both trips, books, meals on class days, and parking are all included in students’ tuition. To learn more about LSU’s Executive MBA Program, click here.